At least one incident of an injury requiring stitches has been reported. If you bought a decorative pineapple at Cracker Barrel this summer, don't get too attached. The Southern chain's Old Country Store recently issued a recall for decorative driftwood pineapples, whose spiked metal leaves pose laceration hazards. 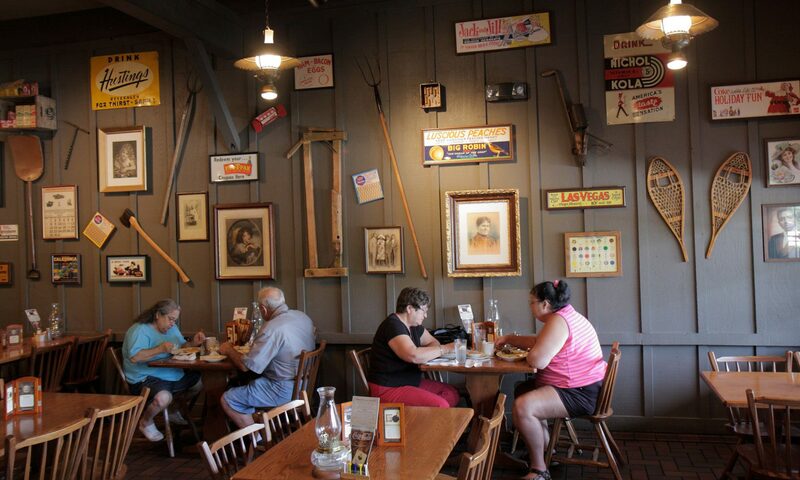 Cracker Barrel Old Country Store has received two reports of customers cutting their fingers on the leaves, and one injury required stitches. Consumers are advised to stop using the pineapples (however one may use a decorative and return them immediately. To report an incident, click here. The pineapples were sold between June and August 2018 and retailed for around $40. They're eligible for a refund both in stores and online. If you purchased a pineapple online, Cracker Barrel will contact you directly.